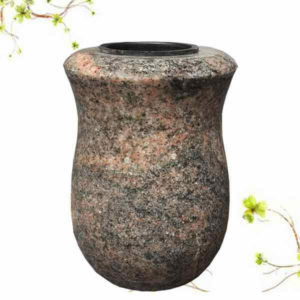 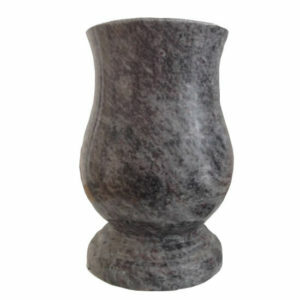 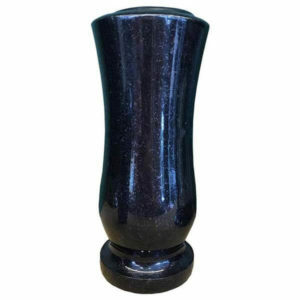 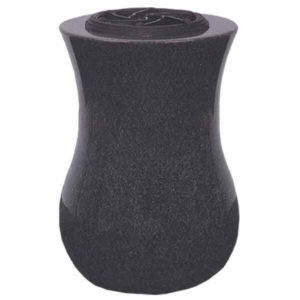 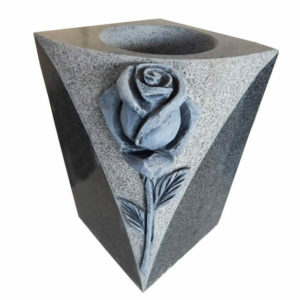 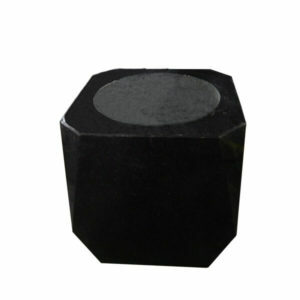 Granite vases is a wonderful addition to any cemetery granite headstone or gravestone. 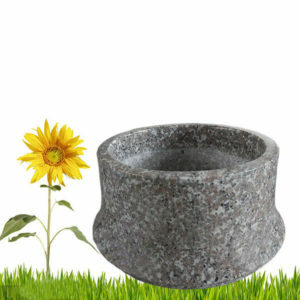 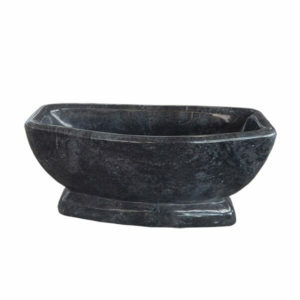 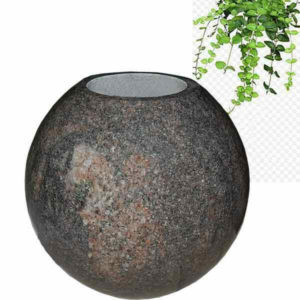 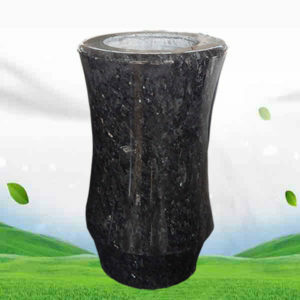 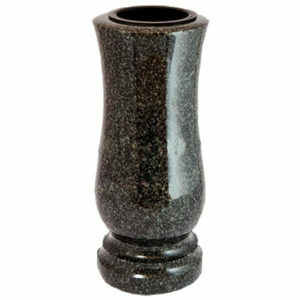 Each granite vase come with a weep hole to drain water. 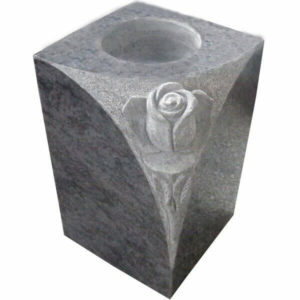 Liners are available for granite.